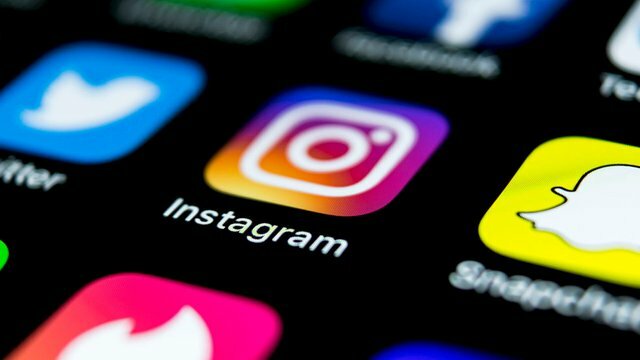 Instagram lacks a dedicated tool to disable auto-play videos in its entirety. If you want to save mobile data? Here is How to turn off autoplay video on Instagram? If yes? you are in the right place. Tap on the profile icon followed by the hamburger menu button at the top. Now tap on the cog wheel icon to open the ‘Settings‘ menu. On the “Mobile data use” page, tap on the “Use Less Data” option. I hope you understand all about How to turn off autoplay video on Instagram? If you have any problem then ask in the comment box. We can solve your problem. If you liked this post share it on social (Facebook, Twitter, GooglePlus, Instagram) media and consider checking out our other blog posts to stay updated with the latest tech content! Android Result is a community that covers Android news, programming tutorials, app reviews and more. We are a team of some of the internet most experienced Android developers, user-experience designers, and digital marketers. We are collecting news from very accurate sources.